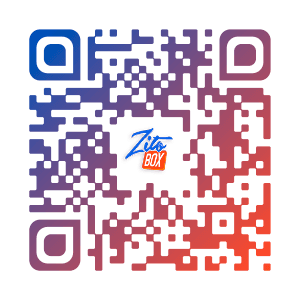 Click on the button below. Click "Allow" on the pop up below your browser's navigation bar. 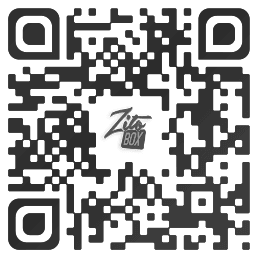 Players can Only Win Coins for further Play at Zitobox. Rewards are Awarded for Loyalty Play Only. Due to inactivity, you will be automatically logged out in seconds. Move your mouse or press any key to cancel.